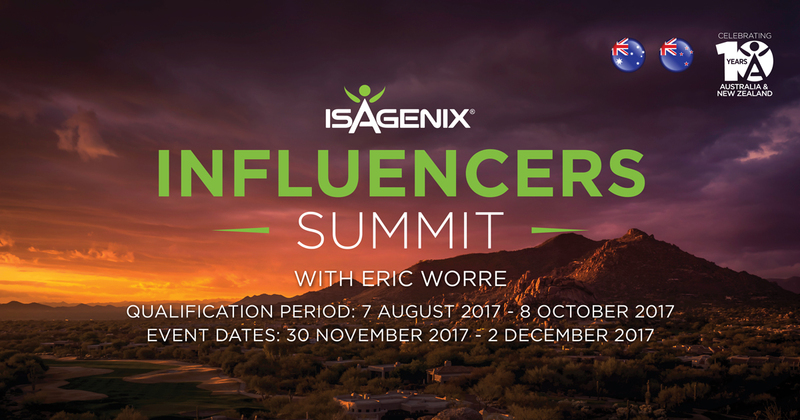 Isagenix Influencers Summit – Earn Your Spot to Phoenix, Arizona! 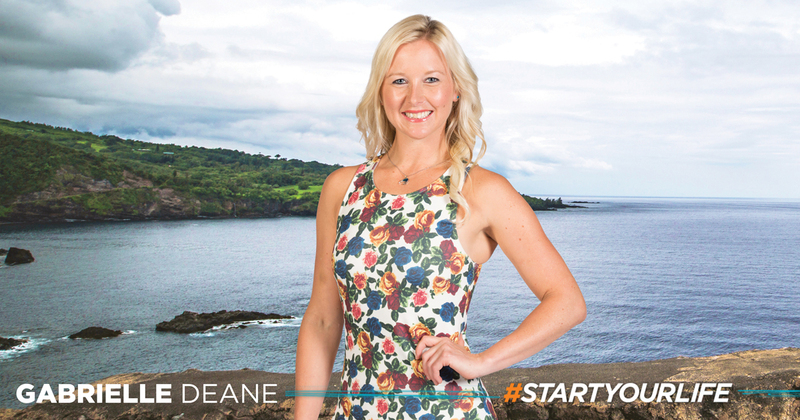 Introducing an exciting global opportunity launched recently at US Celebration, our newest Sales Program, the Isagenix Influencers Summit. Join global top influencers for this qualification-only event, earning two full days of leadership training from network marketing guru Eric Worre. 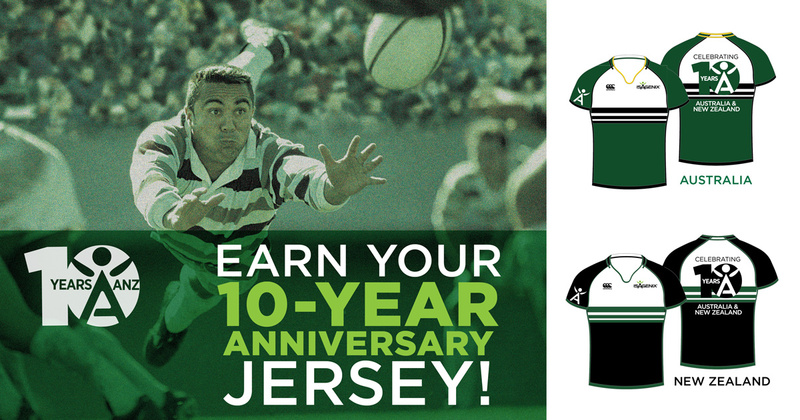 Check out how you can qualify!